Six inch shard of glass. 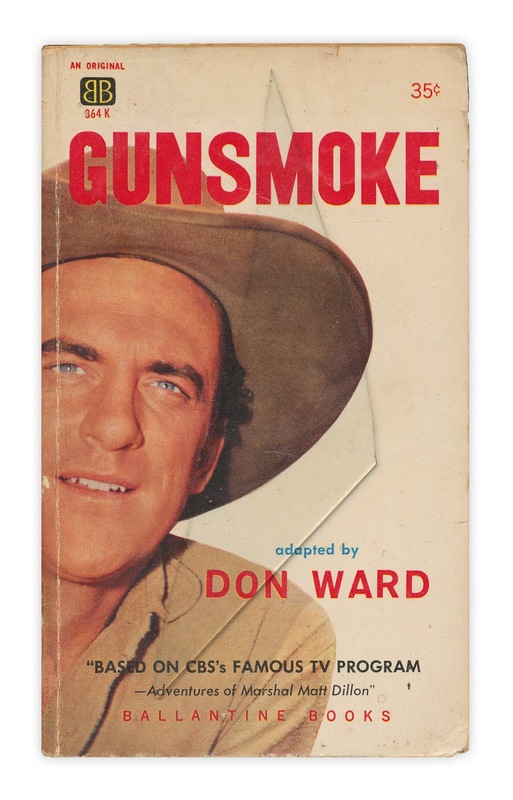 Found in "Gunsmoke" by Don Ward. Published by Ballantine Books, 1960. That has to be one of your more bizarre finds. Why would one save something like that?